"All these things happen according to the law, but not according to justice." 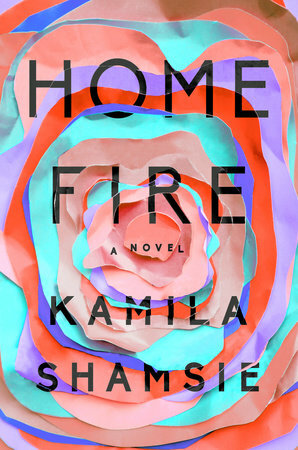 When deciding which, if any books on this year's Man Booker Prize longlist I wanted to read, I came across a review on NPR that said " 'Home Fire' Puts a Topical Spin on Ancient Greek Tragedy." 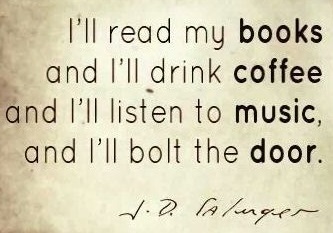 I didn't go on to read that review (which is standard operating procedure for me) because I don't want someone else's ideas in my head while reading the book, but wondering which greek tragedy the author was going to rework, I kept looking. 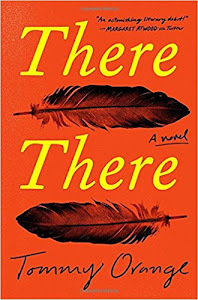 Then I came to the New York Times review that revealed that Home Fire was "a bold retelling of Sophocles' 'Antigone,' " and that's all I needed to know. 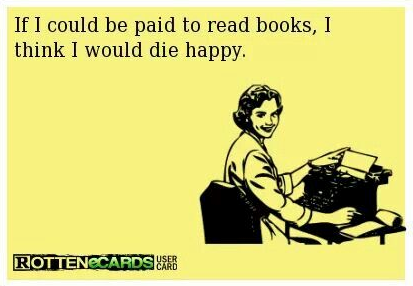 Book bought, book read, and I wasn't disappointed. In conjunction with the second read of this novel, I also read Seamus Heaney's The Burial at Thebes: A Version of Sophocles' Antigone, one of the sources the author notes at the end of her book. I wasn't disappointed in that book either, although for sure there's no beating Sophocles' original. 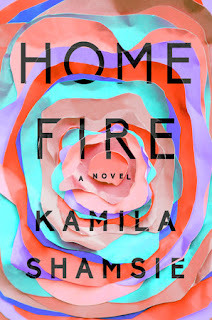 Home Fire is yet another one of those novels best left to readers to experience so this post will be brief. The story centers around the Pasha family living in London. The elder sister, Isma, had been like a parent to her younger twin siblings Aneeka and Parvaiz since the death of their mother; their father had been imprisoned at Bagram and had died on the way to Guantanamo. As the story opens, Isma is in America, having been detained at the airport in London to answer ridiculous questions about her British patriotism, simply by virtue of being a Muslim. She has come to the US to continue her graduate studies, keeping in touch with her sister via Skype, but with her brother it's obviously a different story. We're not sure what's happening with him; all we know is that something has gone very wrong and Isma is extremely concerned. While in Amherst, Isma happens to meet Eamonn, the son of a British politician who takes an incredibly tough stance on immigration issues. As the dustjacket blurb says, the "two families' fates" will become "inextricably, devastatingly entwined," but how that happens I won't say. The story is revealed from the viewpoints of the major characters in this novel, and unfolds little by little until we have a very clear picture of exactly what's going on. 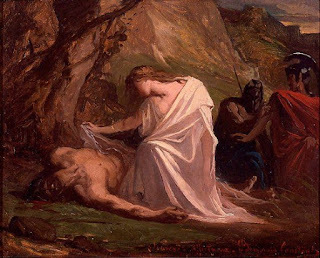 Betrayals abound, and as in Antigone, family and other loyalties are tested, especially those between the individual and the state, but this book goes beyond a "retelling" or a rehashing of Sophocles' work to become something original in itself. While it starts out rather slowly, later around chapter five it becomes a bit of a nail biter, leading to a most dramatic, surprising ending. While I didn't exactly love this novel, I found myself caught up in it and couldn't let it go until it was over. I found it to be topical and especially relevant to our world today and in that sense, it's a book that should not be missed. Readers contemplating this novel don't necessarily need to have familiarity with Antigone, and in a big way (meaning if you don't want to know what's coming down the pike) it might be better to read Shamsie's book first and then go to the play afterward, and Heaney's book provides an updated version written in modern English. I certainly recommend this novel -- it didn't make it to the Man Booker Prize shortlist but it's very much worth reading. 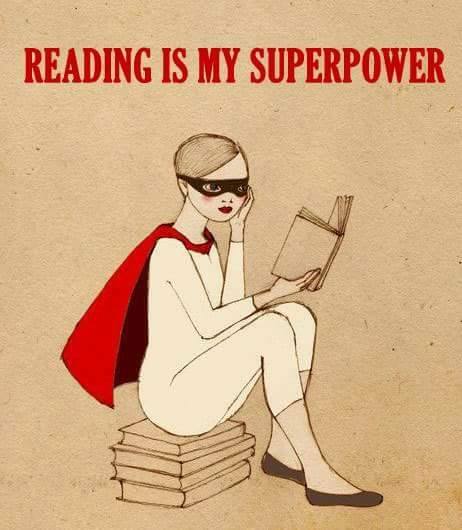 And don't read any summaries that give away too much before reading it!